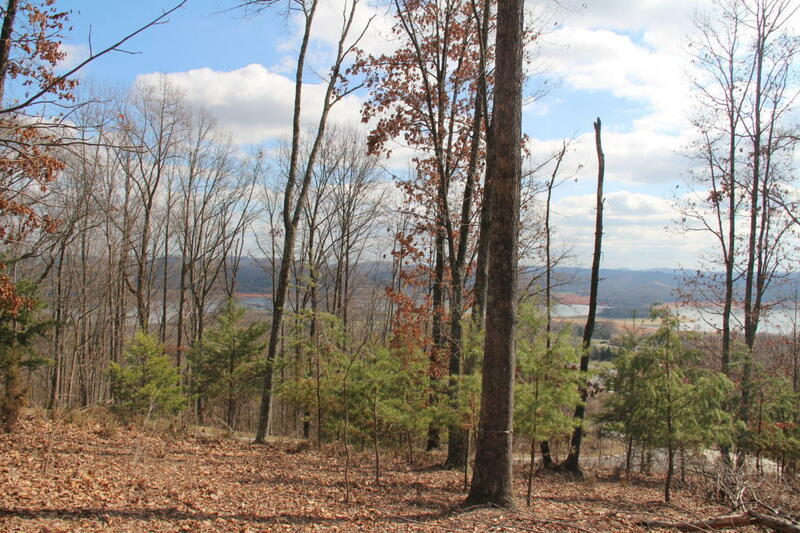 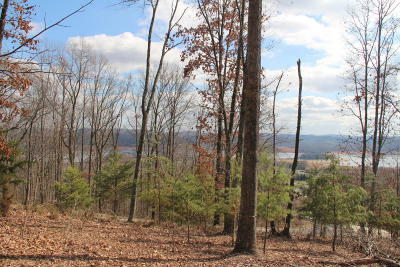 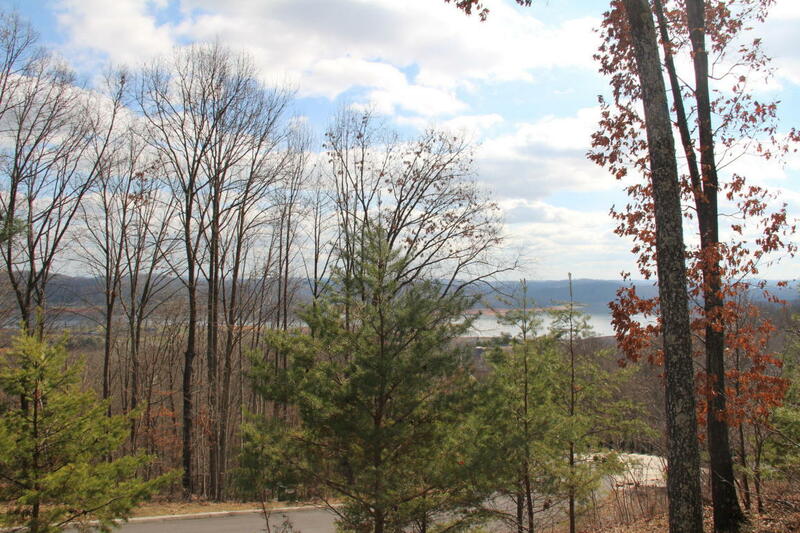 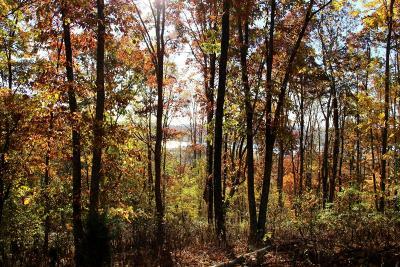 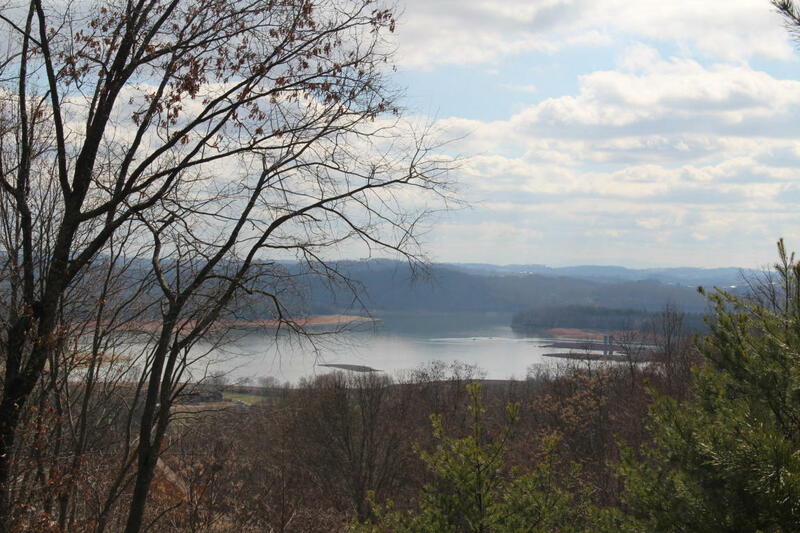 Lots 213, 214, 215 have a fantastic lake view, situated in a wooded grove, cleared of brush, and offering a slight grade for building. 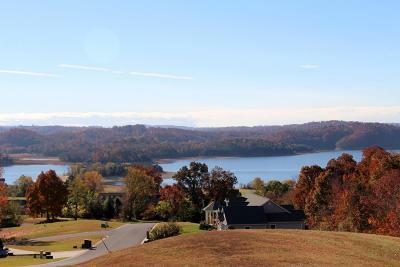 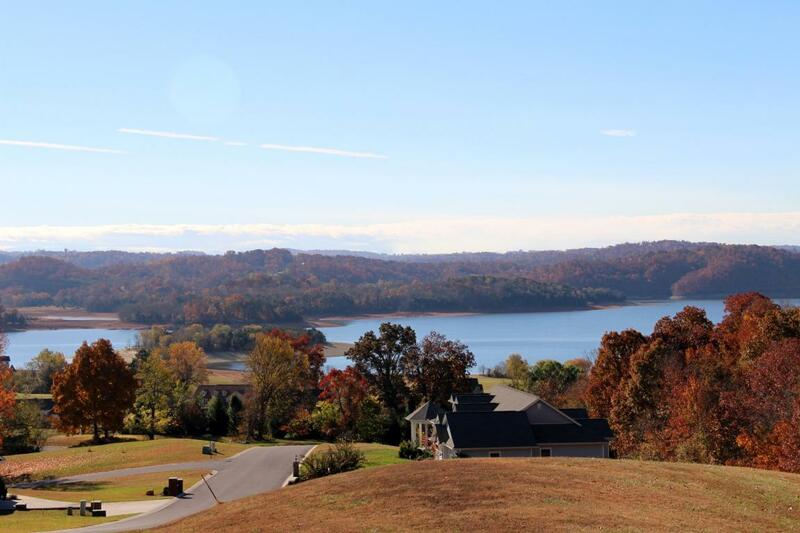 Legacy Bay offers a marina with available slips, clubhouse, pool and boat launch in a gated community on Cherokee Lake. 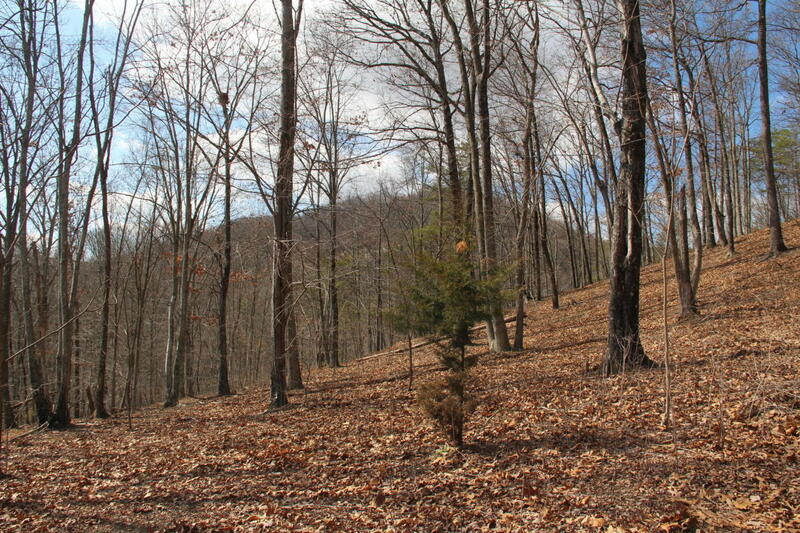 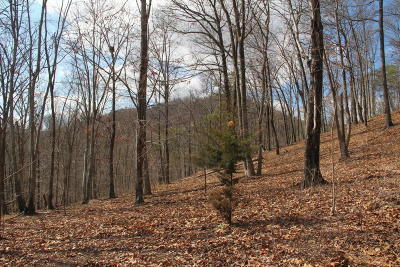 Plenty of elbow room on this 4+ acre parcel in a beautiful development.